Well friends, this is something Will and I have had up our sleeves for a while! 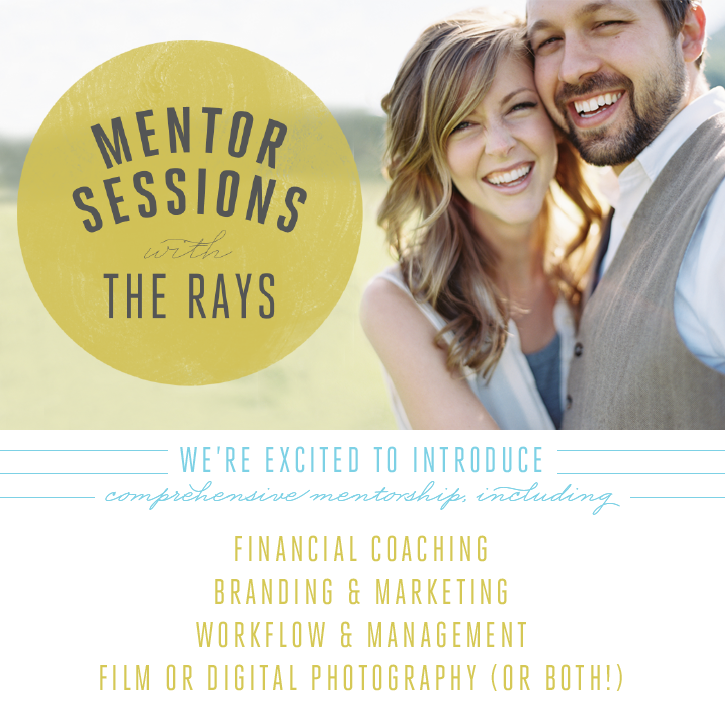 We are thrilled to introduce our new Mentor Sessions – a comprehensive solution for photographers who need a bit of help on the “business” side of things. We are passionate about helping photographers set up a healthy system in every aspect of your business – especially your finances. I’ve been mentoring photographers for a few years now, teaching new photographers the importance of branding, social media, how to shoot, how to have a solid workflow, how to interact with your clients while you’re shooting, and how to take and edit beautiful photographs. I’ve done this through one-on-one sessions, as well as my former photography workshop, Branches and Light. I also speak regularly at Making Things Happen. The bottom line? I love to teach and to share! Will has had an incredibly successful first year of financial coaching. He completed Dave Ramsey’s Financial Counselor Training in February of 2013, and he’s been on fire ever since. His passion is teaching financial management: coaching couples in their personal finances, as well as coaching business owners in their finances and strategies for growth. He’s coached Lara, as well as many other couples and business owners he has time for. Not to mention, he has been a huge reason for the success of my business – organizing the finances and helping me decide when to make big purchases (and when to say no!). I certainly would not be as successful without him by my side. After much discussion, we decided to roll it all together : my photography mentor sessions + his financial coaching sessions = the total package. Honestly, it’s everything I WISH I had when I began my business! We are so excited to offer this to photographers who are ready to roll up their sleeves and do the hard work to set up a successful business. 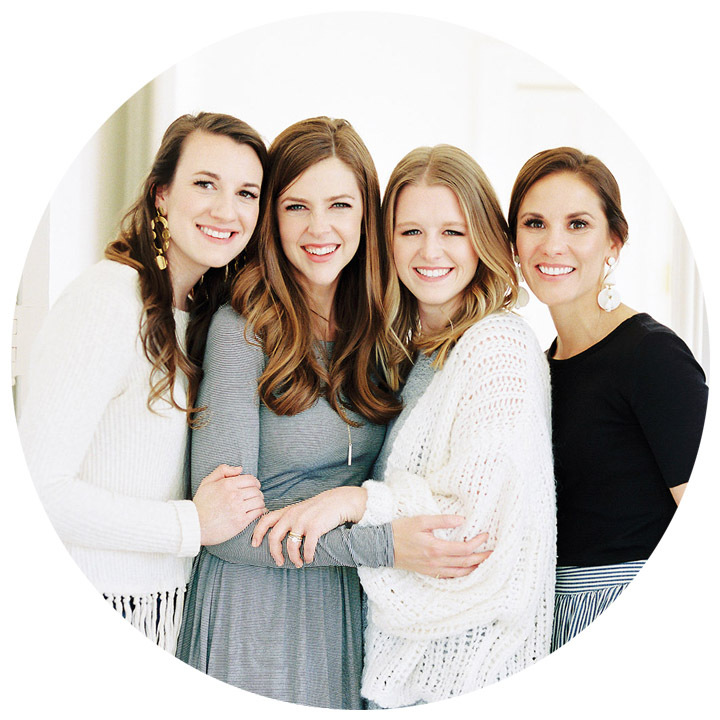 This is everything we’ve learned over the last five years of building my business. We are opening up everything for you, showing you the ropes of how we run everything.